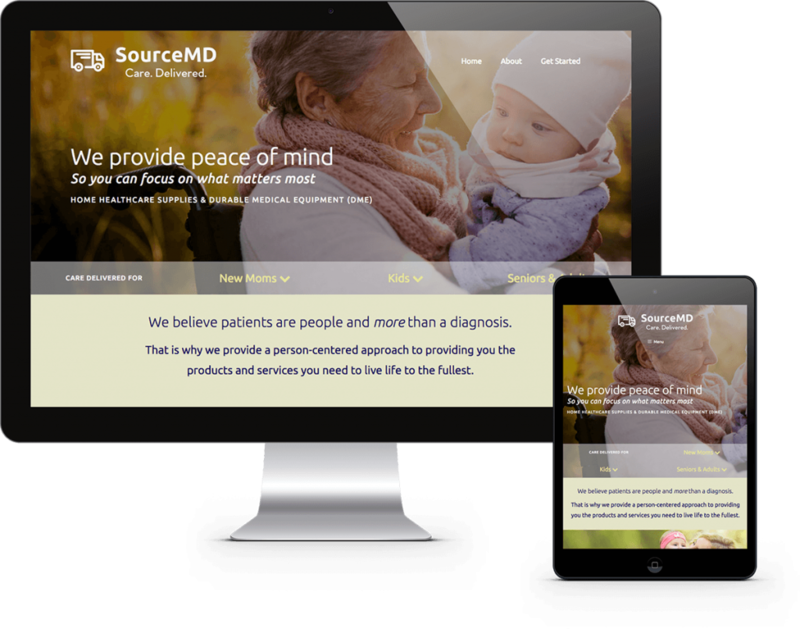 Source MD is a Maryland-based certified and accredited Durable Medical Equipment (DME) company that helps their customers obtain home healthcare supplies through their insurance. They initially approached us for a brand new one page website design we completed with a quick turnaround time of one week. We have continued to grow the website by adding more pages and we recently added an online store for them as well.